Well, doing par-time jobs online is also known as freelancing and its a sure way people can make money online. In fact, its so simple to get started with and anyone can do it. But before you jump in and start your freelancing career, there are some things you should know about freelancing. 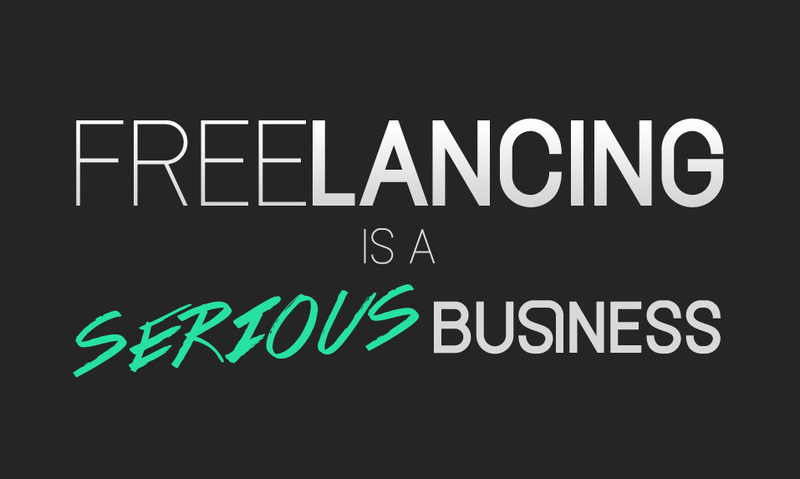 If you miss this, then your freelancing career online may never make you as much as you should earn. As a freelancer, you don’t have any boss to tell you what to do, when to work and who to work with. You get the liberty of hand picking your clients and even proposing how you want to do the work. But after you are given a contract, the contractor expects you to deliver as you have initially agreed. You work for the person and deliver what he desires. 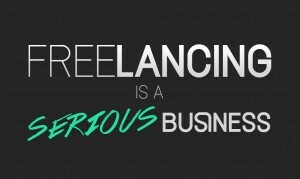 On most freelancing websites, you don’t get paid until the contractors states that he is satisfied with your work. The good thing is that you can work in your pajamas or at your leisure, just make sure you get the job done. Delaying delivery or not meeting deadlines is very bad for your freelancing career. Look, your profile is the only chance you get to sell your self as a freelancer so see your profile as your resume. If you want to apply for a job in real life, would you leave skill you possess out of your CV? I didn’t think so too. Same with your profile as a freelancer. Mention every task you have completed, every certificate, every job you have ever done. There’s always enough space for that. On most freelancing sites, there is a place for cover letter on your profile. This tells the contractor what you are about. That is the main sell and you need to write it wisely. When you write it, make sure it is dead straight to the point. Don’t make it look like you are selling your self by saying this like “hire me and you would be satisfied”, just state your skills. For instance “I am a professional website development and certified in PHP scripting. I am also excellent with all content management system platform…” It should be 5 – 7 lines at most. Being a successful freelancer may require you to put in time and effort in the beginning, but as time goes on it would get easier and you start reaping the rewards for the hard work you put into it in the beginning.